The Crystal Stilts have been quiet for a while now. 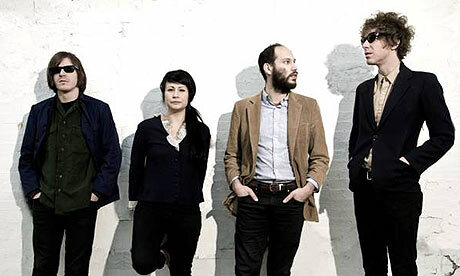 The last we heard from them Austin-side was their appearance at 2011’s Austin Psych Fest. They’re coming back around in support of new album Nature Noir on Sacred Bones. Check out Crystal Stilts and their new set of sounds here.